Abstract:- The thing or the compound whose main problem is its disposal is Plastic. Still there are absolute solutions are to be determined for this major problem. For solving this dangerous issue, the plastics were made a part of the brick to achieve a nominal strength. Low density Poly-Ethylene (LDPE) and Poly-ethylene) plastic bottles and bags were collected and cleaned and then they were mixed with the clay with various proportions so that to achieve the strength of the conventional brick which also possessed thermal and sound insulation. 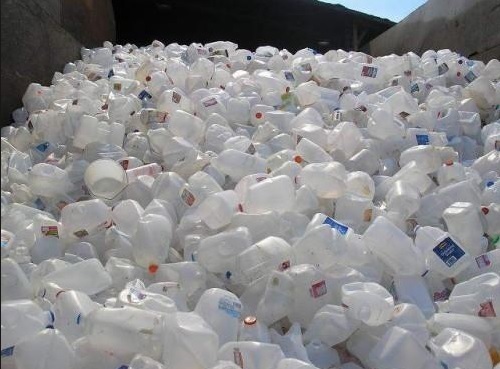 To predict the strongest sample, crushed plastic pieces were used in proportions from 1% to 30%. The result in the increment in the strength of structure and the reduction in the weight of the bricks is tested for its water absorption and compressive strength. Based on the comparison of conventional and Plastic Burnt Brick, optimum strength was analyzed. The main motive of this research is the reduction of plastic disposal and the clearly saying that there are some plastics that can be definitely used in the production of the bricks. This project is mainly focused on the proper disposal of the plastic and also to motivate the use of plastic in the production of the building materials. Mix Proportioning can be defined as the technique of selection of the appropriate composition of materials for manufacturing of bricks. 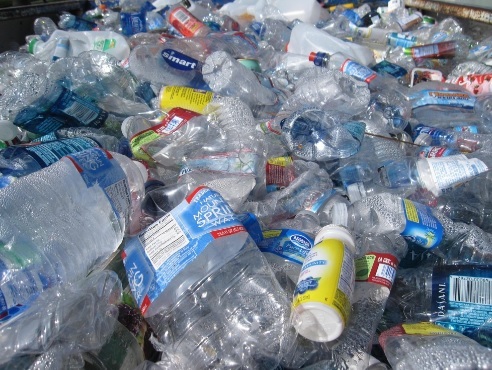 In the current research work, Waste Plastic has been used in varying percentages of its weight. A good brick earth constitutes mineral proportioning consists of alumina, silica, lime, oxides of iron and magnesia where silica (sand) provides a body of brick and is coarser than other materials. Therefore, in order to use Waste Plastic and fly ash in bulk, all ingredientshave been replaced by cement, Waste Plastic and fly ash and bricks are completely made up of these materials only and in our research is enriched of clayand silica mass due to the use of Alfisols (alluvial) type of soil, having fines silica particles. 10 to 30% Waste Plastic is further added and varied the amount of fly ash in all the proportions for making non-conventional brick. In local industrialareas, Waste Plastic is obtained from a industry where a large mass of Waste Plastic is produced. Its disposal is a major concern as it has an adverse impact on the environmentand is often proved as a life-threatening for thenearby people of where it is dumped. However, they can be ideally used in bricks manufacturing as similar to clay and fly ash. The bricks manufactured are similar to fly ash and clay bricks in terms of strength and lightweight. These Waste Plastic bricks can be easily made available in the nearby area to be used in construction regarding partition wall as well as the framed type and economical budgets projects work. 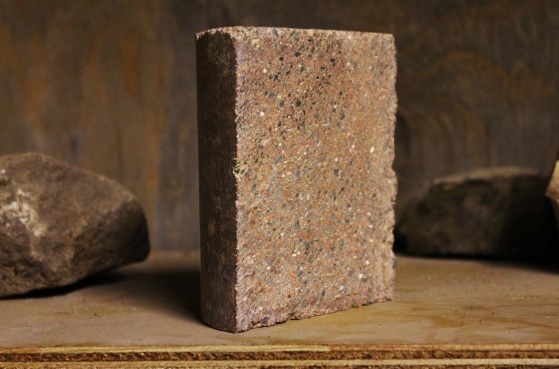 Brick manufactured from waste plasticare likely to be eco-friendly in nature and imparts good strength to building construction with a pleasing appearance which helps to control soil exploitation and increase soil capacity for agricultural purpose. Now a day’s waste is most commonly used for such alternatives materials in the construction industry. They are further tested for the quality and they are dispatched to the sites. A research was conducted to find out the results of the addition of waste plastics to brick manufacturing at different percentages is subjected to the process of burning and drying is conducted to find the characteristics of its water absorption value and its compressive strength of the bricks. 1. The Brick mixed with ___% of Plastic waste generated about _____ N/mm2 and the average water absorption value of _____% which is higher than the normal clay brick in strength ____ N/mm2 and water absorption value of _____%. From this it is clearly concluded that, the _____% replacement of Clay with Plastic in bricks should provide good resistance to water attack and strength. 2. The Wastes for e.g. LDPE, which are only ____% recyclable as per Environmental Protection Agency (EPA), so replacing it in manufacturing of bricks is a better option to reuse the waste plastic and its properties helps to attain strength which is higher than the clay brick. 3. 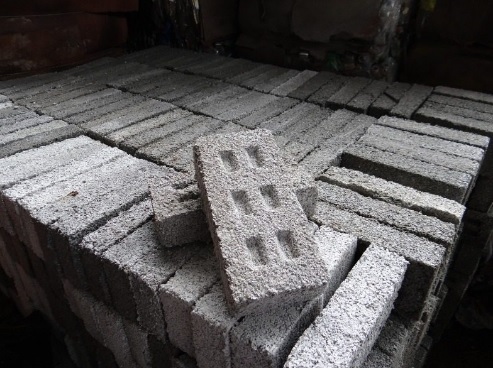 The Cost of brick incorporated with plastic also get lower when compared with the Clay brick, replacement of natural resource is the major advantage, the unit rate of plastic waste is very much low compared with plastic brick. The plastic brick provides more bonding strength. 4. In this Modern World, the plastics and its waste is increasing day by day. If this method of reusing the plastic waste is followed, than the plastic disposal in landfill and incineration will be reduced lower amount. The Land pollution due to the Landfill and Air Pollution due to incineration in waste yards will be reduced. 5. Therefore this research shows that if _____% of Plastic is replaced in Clay Bricks, than it provides Resistivity from water, increase in strength, and majorly protecting the environment by the recycling of the Plastic Waste.